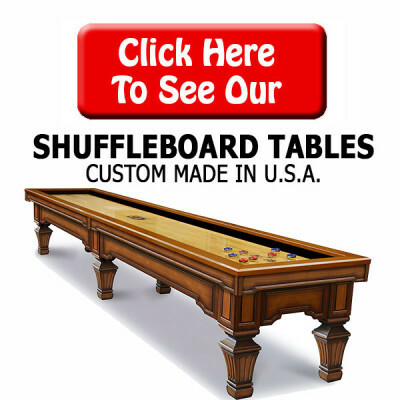 Let Pool Tables Plus help you score big with shuffleboard tables for your family and friends! 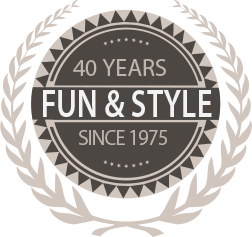 Make sure everyone can play, stay stocked up with shuffleboard supplies and accessories. Pool Tables Plus offers the trusted game brands you can’t find at home furnishing or sporting goods stores. 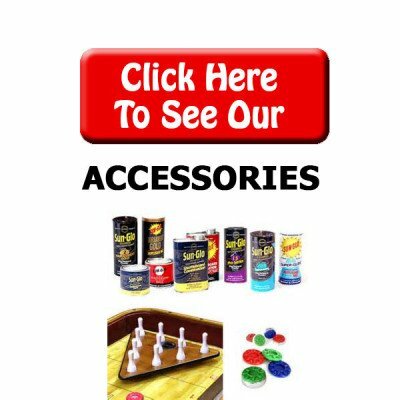 Whether it’s a one-on-one or team match up, you will be ready to outdistance your opponents with these amazing shuffleboard tables and shuffleboard accessories. Stop into our New Jersey showroom and let’s play!